Easiest Web Hosting Review 2019: Is Easiest Web Hosting a Good Hosting? As the name suggests, Easiest Web Hosting offers simple shared hosting that’s the easiest for beginners to get to grips with. While their two hosting plans should cater for personal and small business websites, bigger businesses might have to look elsewhere. Named for their core value of easy-to-understand hosting, Canadian company Easiest Web Hosting really does provide the easiest shared hosting around. With U.S.-based servers set up to ensure minimal downtime, this provider powers small businesses and individuals to online success. 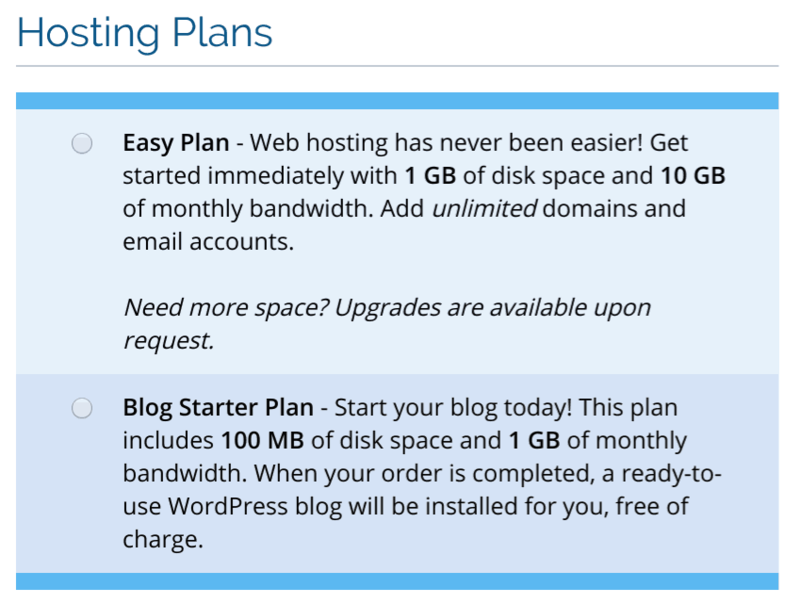 Easiest Web Hosting keeps things simple by offering just two shared web hosting plans: the Easy Plan and the Blog Starter Plan. Easiest Web Hosting provides the cPanel control panel for easy management of files and websites, and a QuickInstall one-click installer for web applications. There is no website builder, but customers can contact the company to have a free five-page static website or WordPress set up for them. In their attempts to add value, they also offer beginners some bonus gifts including Adwords Analyzer, advertising hints, persuasion strategies, buying triggers, sales principles, and other marketing tips. The idea is to save you time when trying to boost your advertising campaigns and connect with potential customers. Although the company targets beginner website owners, paradoxically they provide advanced programming support in the form of CGI, Ruby on Rails, Perl, and MySQL. Easiest Web Hosting’s packages are basic at best. With the Blog Starter plan, you only get 100MB of storage space and 1GB bandwidth. With the Easy Plan, you get 1GB of storage space and 10GB bandwidth. This should be enough for small businesses and individuals but is nowhere near enough for big businesses. When it comes to pricing, both plans are cheap but not necessarily good value for money considering the resources on offer. You have little to lose by trying them out because you get a generous 45-day money-back guarantee. Customer support can be accessed through support tickets. The support representative that I connected with was professional and provided relevant answers, but needless to say, some more contact methods (such as live chat and telephone) would be nice. 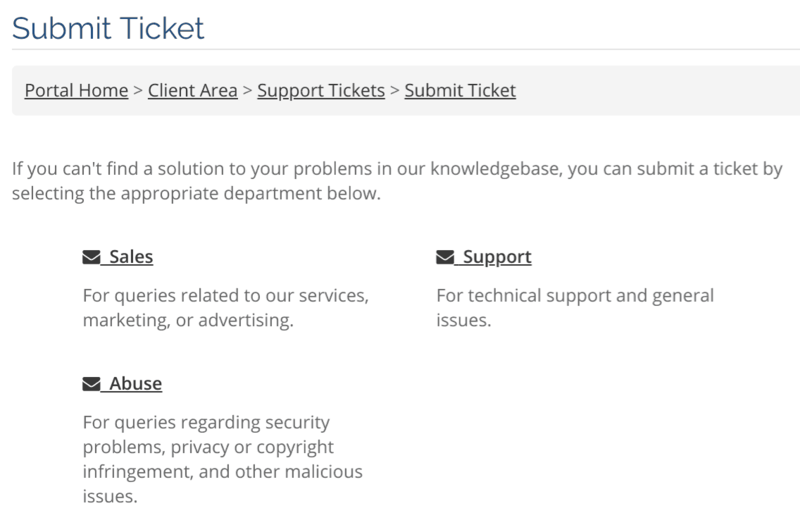 Before submitting a support ticket, you are invited to look for an answer in their knowledge base, but it’s not the most comprehensive I have ever seen. Easiest Web Hosting makes it easy for personal and small business website owners to understand and purchase a hosting plan. They provide basic resources for beginners and a surprising level of support for advanced programming languages. Wondering how Easiest Web Hosting stacks up against other Web Hosting companies? Enter any other Web Hosting company and we will give you a side-by-side comparison.